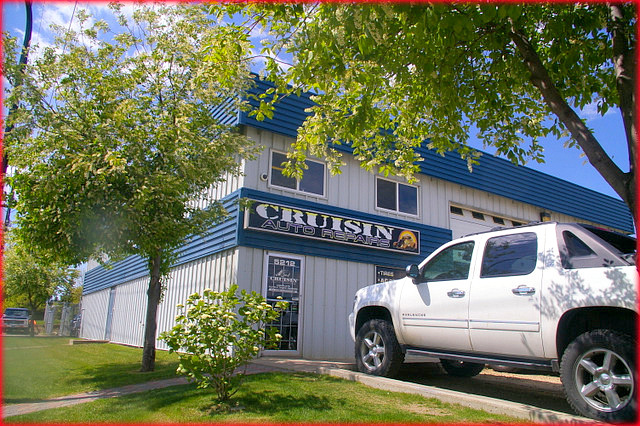 Cruisin’ Auto Repair is Red Deer’s one-stop shop for complete car and truck repairs. We offer prompt, honest and affordable service. Call us today to schedule an appointment to inspect your engine, transmission, brakes, tires, AC, alignment or more.